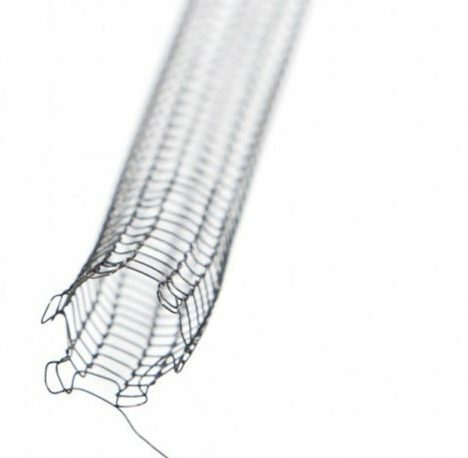 The world's first fully removable stent. GraftCraft is a small Swedish incubator company, which combines medical experience with mathematical modelling to develop new medical techniques. The company is owned and operated by Torbjörn Lundh, professor of Mathematics at Chalmers University of Technology, and Erney Mattsson, MD and professor of vascular surgery at St Olavs Hospital. 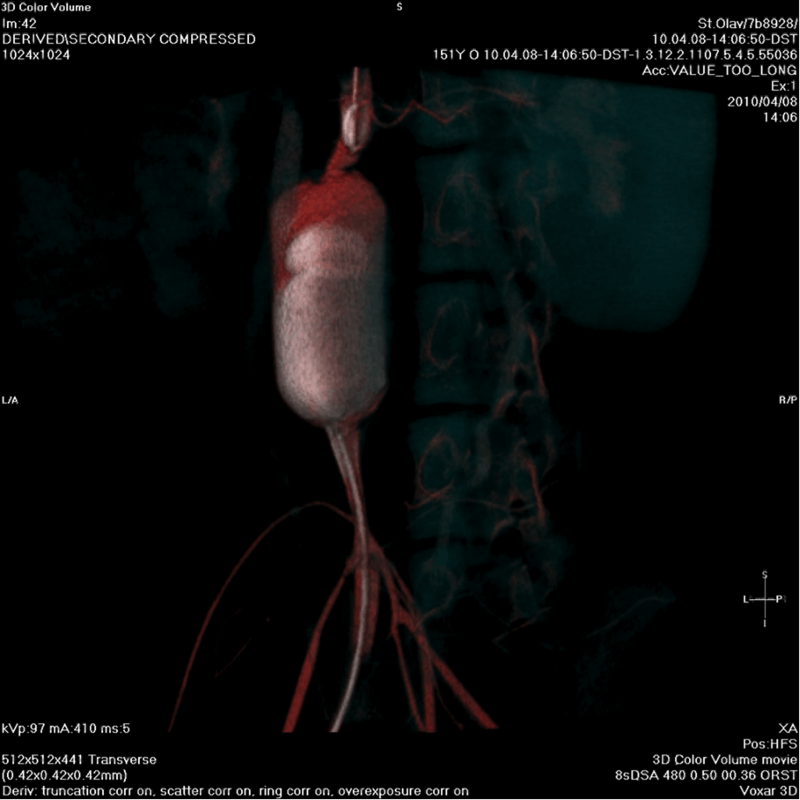 In November 2013, it was announced that the GraftCraft project Unravelling Stent will receive the VINN Verifiering grant from VINNOVA, the Swedish Innovation Agency. 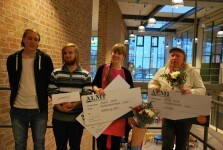 During the Almi competition ” Pitch your idea “, the Unravelling Stent project was named winner. The goal of the competition was to pitch the project idea within five minutes, with the chance to win a development grant for its innovation. GraftCraft AB has been situated in the Borås Incubator since the spring of 2013, and will now follow the incubator to their new facilities in the newly constructed Textile Fashion Centre in Borås.